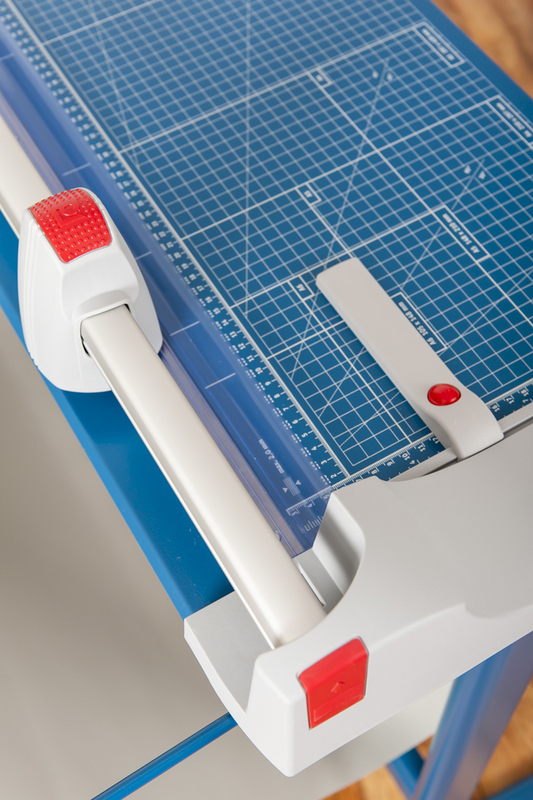 Dahle’s 472s Premium Rolling Trimmer offers six feet of superior cutting performance. 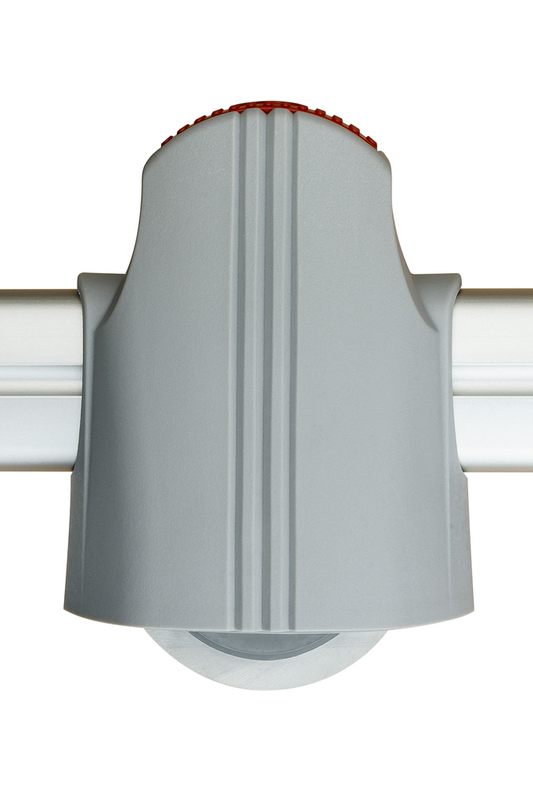 It includes a sturdy metal stand with paper catch that is set at the perfect height for trimming, and is ideal for those with limited work space. 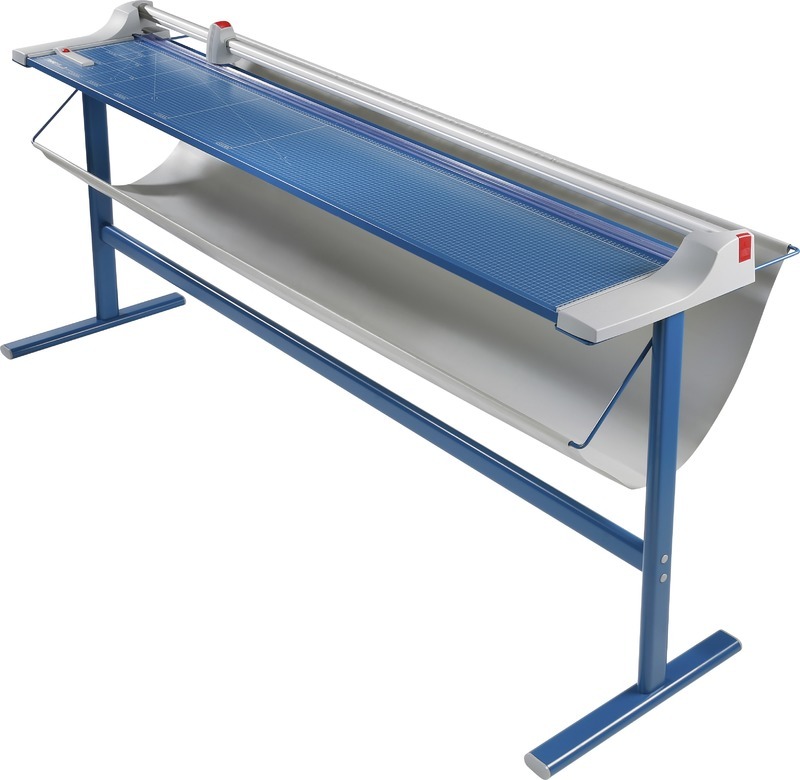 The Dahle 472s is a German Engineered commercial grade tool, with the ability to cleanly cut oversize banners, mat board, and fine art paper with the highest level of accuracy. It features a ground rotary blade, and a self-sharpening cutting system that cuts and sharpens in either direction. 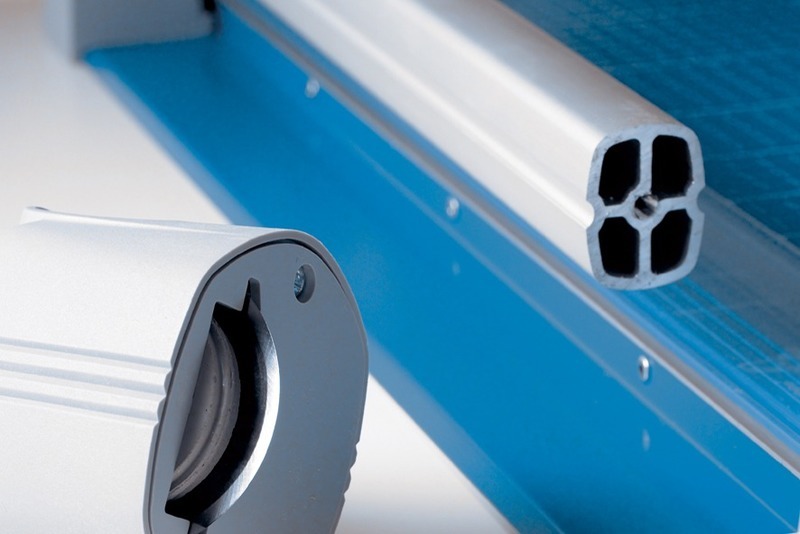 This action maintains the blade’s precision graduated edge, allowing it to remove even the tiniest sliver of paper, and produce a clean, burr free cut every time. 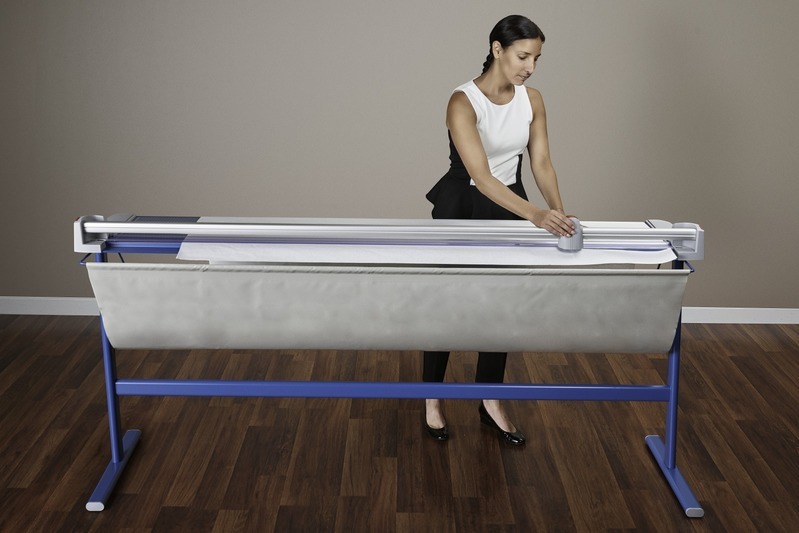 As with all Dahle products, safety is at the forefront of design. To keep hands in the safe zone, the trimmer’s blade is almost entirely enclosed which virtually eliminates the chance of injury. The 472s is equipped with an integrated, automatic clamping system that provides even pressure and prevents your work from shifting. 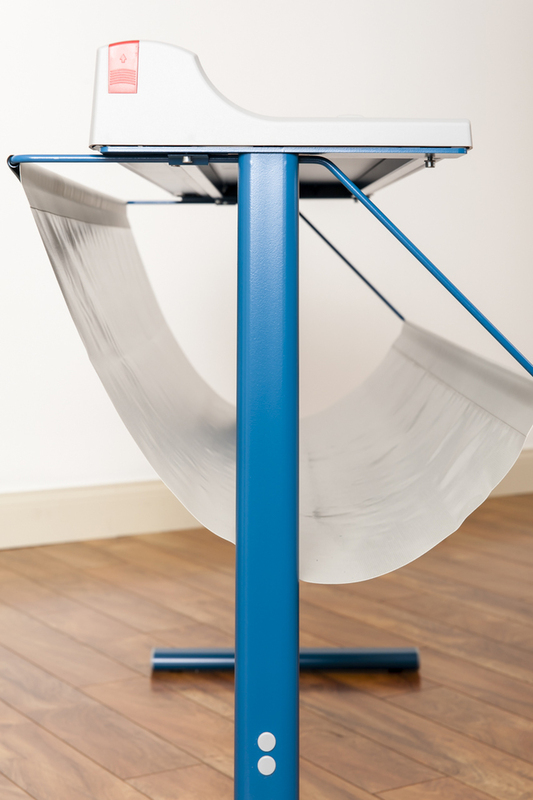 The base contains carefully screened measurement guides and an adjustable backstop – the easiest way to ensure consistent accuracy during repetitive cutting. 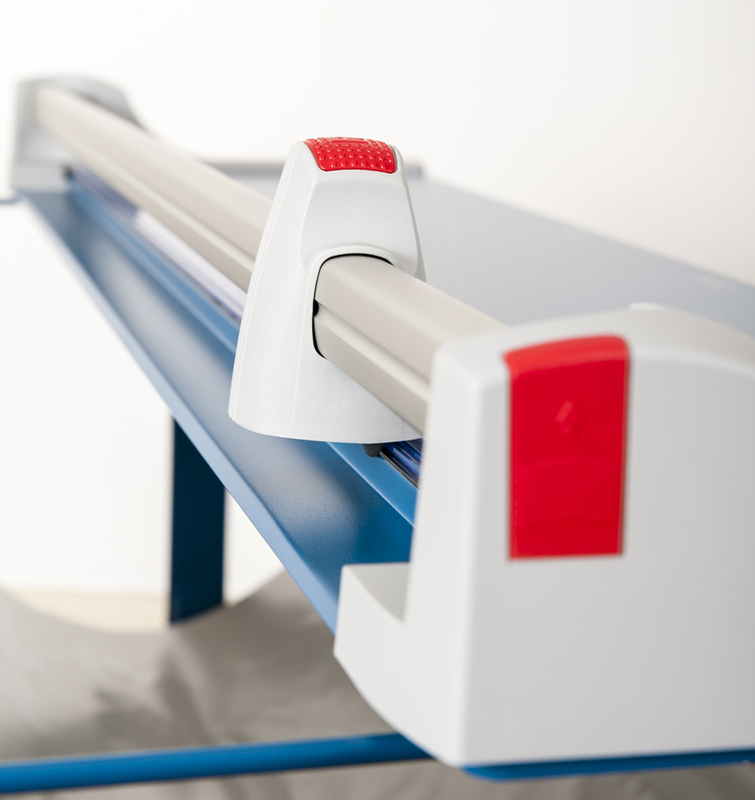 The Dahle 472 S Premium Rolling Trimmer is the preferred choice among professional photographers, sign makers, and print & copy shops.